Coming off a hard-fought loss to No. 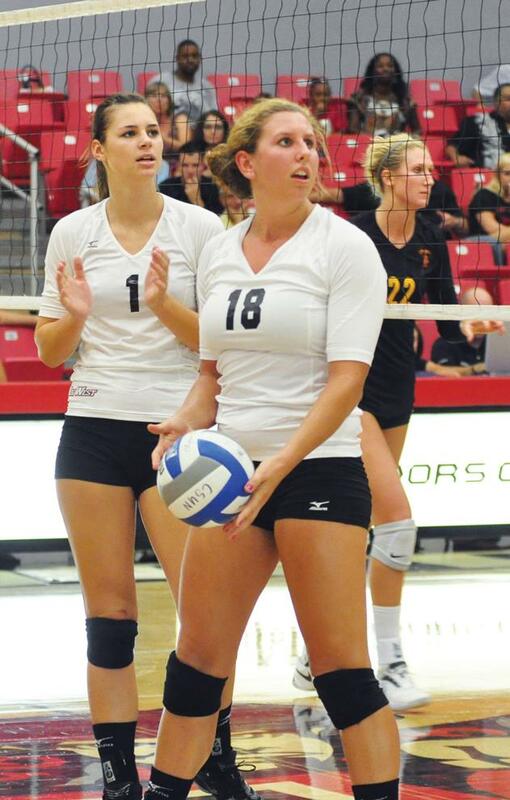 9 USC, the CSUN women’s volleyball team will look to rebound at the UNLV tournament on Friday and Saturday. The Matadors will get back on the road and look to repeat last week’s success, when they swept the Sacramento State Invitational and outside hitter Mahina Haina was named MVP. 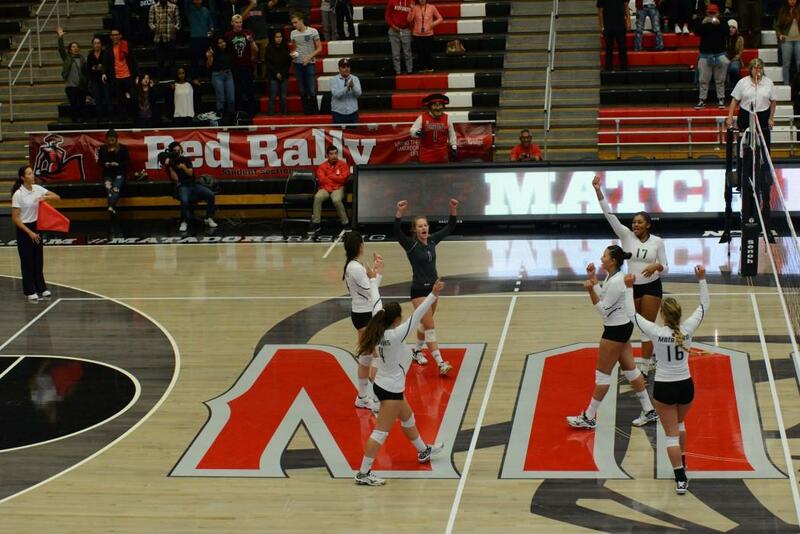 CSUN will face Eastern Washington on Friday, Southern Utah on Saturday morning and host UNLV later on that evening. A balanced Trojan attack snapped CSUN’s four-game winning streak on Tuesday as the Matadors lost in straight sets in their home opener at the Matadome. 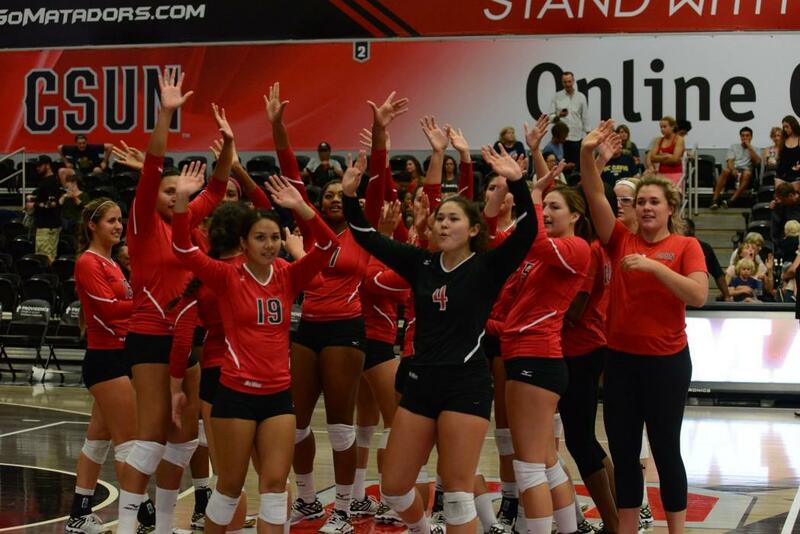 CSUN, third overall in the Big West Conference, is 4-3 entering the weekend. Because of the short time between games, the team was not able to review video. Tape review is usually scheduled for Mondays or Tuesdays. Fresh off a participation on the Texas Tech Invitational, the UNLV Rebels head into the tournament riding a three-game winning streak. After falling behind 2-1 against Northwestern State on Saturday, the Rebels came back and won 3-2, completing a sweep of the invitational. Outside hitters Madeline Westman and Elisa Brochado were named to the All-Tournament Team. 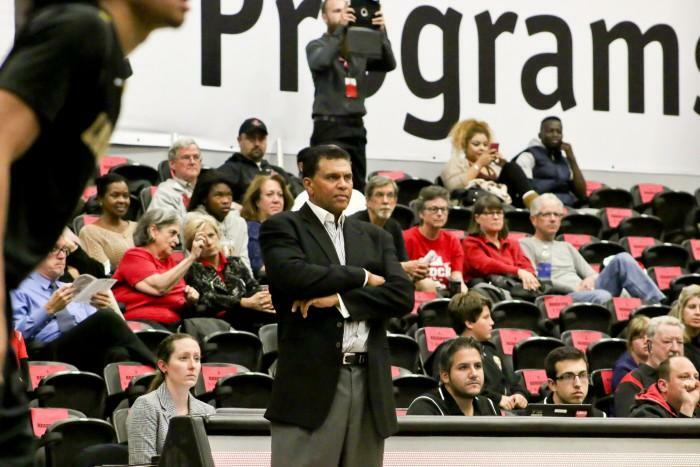 The Matadors’ first rival, the Eastern Washington Eagles, are coming off participating in the Wildcat Classic at Arizona. 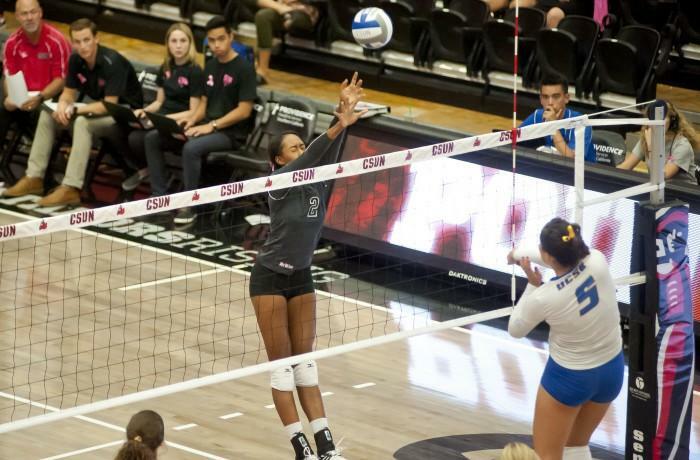 The Eagles lost two of three matches, falling to Cal State Fullerton and the host Wildcats. Their lone win of the tournament came against Presbyterian College, 3-1, on Friday. CSUN will look to regain its form, especially Haina, the reigning Big West Player of the Week, whom USC held to eight kills. Stork sees this tournament as an improvement over the Sacramento State one, in which CSUN only lost one set. 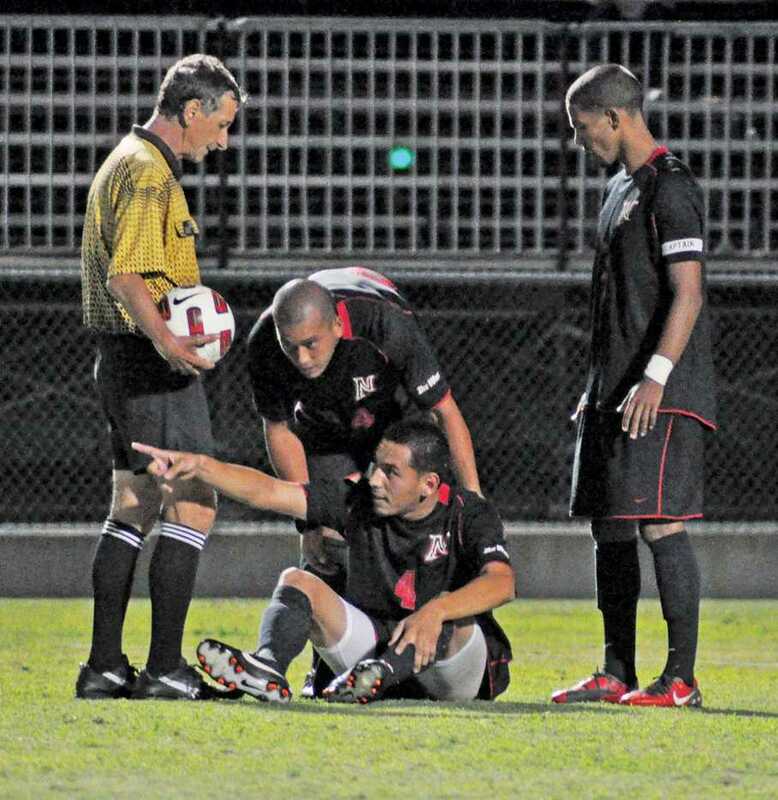 The Matadors have been, and will continue to be, without senior and former starter Sam Orlandini. She has been suspended for breaking an unspecified team rule, said a person with knowledge of the situation. Her future with the team is unknown for the time being. Sophomore Sydney Gedryn has been starting in her place so far.